Custom printed volleyball T-shirt is great for promoting your club, team and sport. It also creates as atmosphere that is positive for the players. It can also be an incredible source of revenue. You can sell T-shirts as a fundraiser and make hundreds of dollars. Who would have thought you could get custom printed volleyball T-shirt as cheap as you can today. The equipment keeps getting better and process keeps getting easier. It is also a great way to establish camaraderie among your team or club. Fans can wear them in support of their favorite team or player. Custom printed volleyball T-shirt will be worn for years and they will be worn with pride. 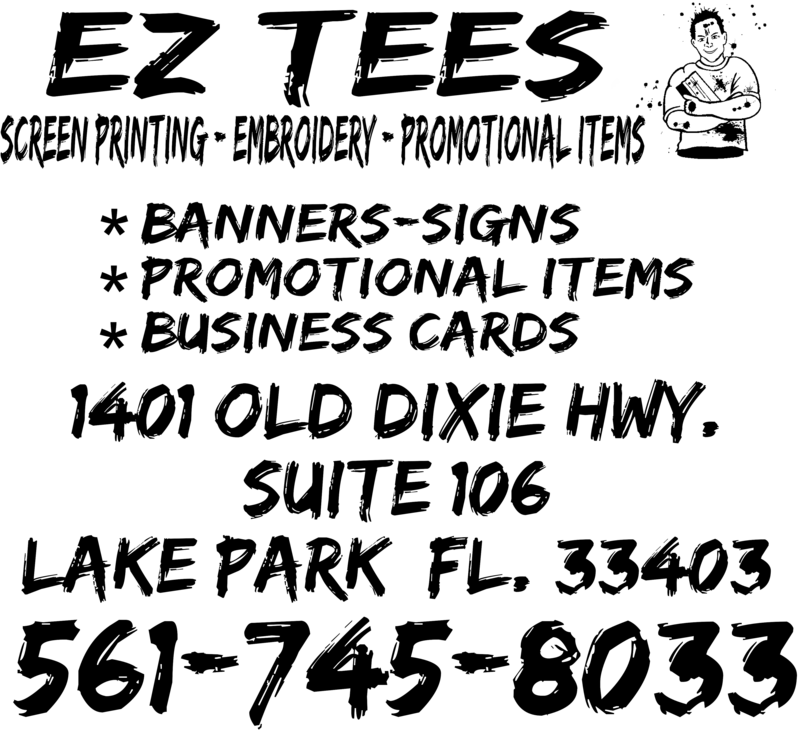 It has never been easier to get professional custom printed volleyball T-shirt done. 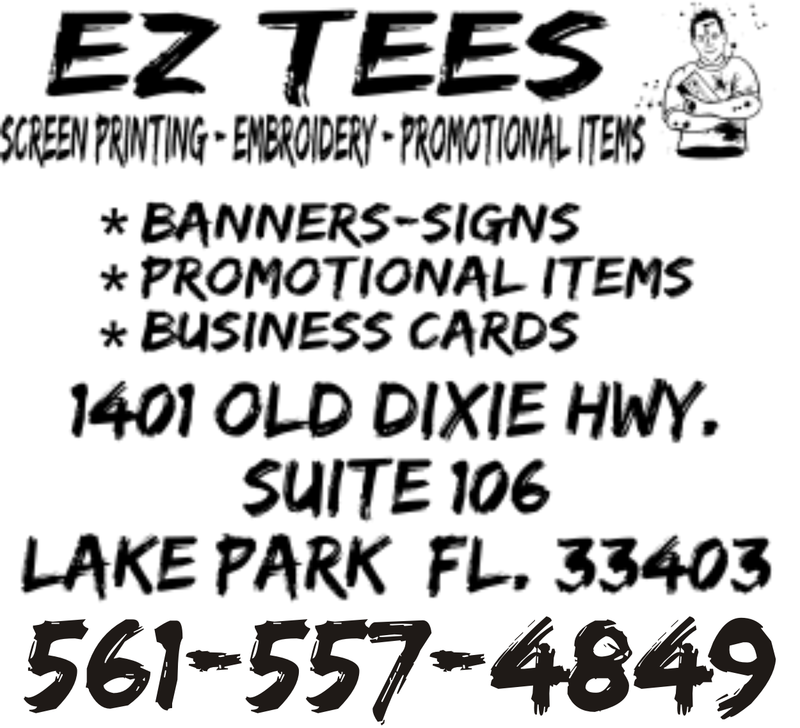 A professional graphic artist along with a good screen printer can help with the entire process and it is usually included in the cost of the t-shirts. It is as easy as picking out your t-shirt colors and sizes. They can do the rest. Once you have the basic volleyball T-shirt concept down you can also custom print sweatshirts, hats, jackets and number of apparel items, which will also help, develop the club or teams image. When trying to decide on what type logo is appropriate for your custom volleyball T-shirt you need to take a look at the overall picture. The age of the players should be taken into consideration. 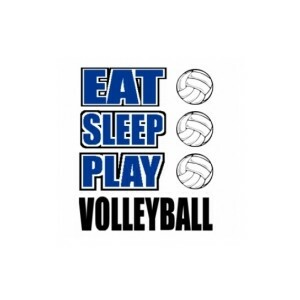 Whatever design you choose the players or fans will love to wear custom volleyball t-shirts. Remember, custom printed T-shirts are a great advertising tool. They will be seen by thousands of people and you want to keep that in mind. It is a great feeling when all of your hard work pays off in the ultimate success. Having a player return year after year and telling all their friends what a great time they had at the game of volleyball. Team colors, mascot, and age of teams, do you need numbers, uniform or just for fun, club or team affiliation, fan support, fund raising, tournament t-shirts, motivation, recognition.